Gotland is an island in the Baltic Sea off the coast of Sweden, of which it is a province. All of which may lead you to believe that Voodoma hail from the area, or at least from Sweden itself. Yet, forming in Düsseldorf, this band are German; something which makes more sense when you hear the drama and darkness they create. Describing themselves as catchy, melodic Dark Rock is an accurate illustration, although if they had a set of 69 Eyes, there's very little doubt we'd call much of 'Gotland' Got(h) 'n' Roll. Filled with deep, grating riffs and vocals from Michael Thionville, which operate in rich, bottom end tones, those suspicions are confirmed. 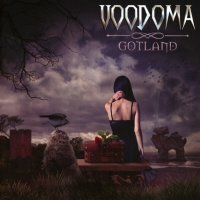 Cleverly though, Voodoma are capable of varying their offering, 'Shine' a stop-start slam of gloom, while 'Love Is Falling' a more upbeat, if still patient (natch) keyboard-driven slice of melodic melancholy. The ride continues through the up-tempo, riff rich 'Ghostlight' with Thionville digging deep for a harder hitting voice. He's also aided in the attack with 'Gotland' featuring guest vocal contributions from Bernemann (Sodom), Maike Flüshöh (Mayze) and Oliver Bölke (Seelensturm). The measured crawl of 'Arise' continues the diverse approach, a slow funereal march positively dripping with dark atmosphere as the female vocals of Flüshöh slide to the forefront and Mikk Hollenberg (who also handles keyboards) provides mournful guitar. However, once 'Close To You' surprises by adding an almost eighties Electronica Pop sheen – and does so very well – things level out just a touch too much; 'Painful Lies', 'World Roulette' and 'What We Die For' slipping by without a whimper, Voodoma's ability to paint keyboard rich but guitar-led darkscapes relied on just a little too readily, although in fairness the last of the three does possess a mightily memorable chorus. 'Way Of The Damned' also suffers the same affliction of drama over excitement, entertaining while it's spinning but quickly forgotten, before 'Shadow' redresses the balance somewhat by rediscovering the early majesty that 'Gotland' conjures. There's much to be impressed by on 'Gotland', but you have to play the long game to truly get under its skin and even then, for such an intense style of music, much of what you hear never really stays the course. 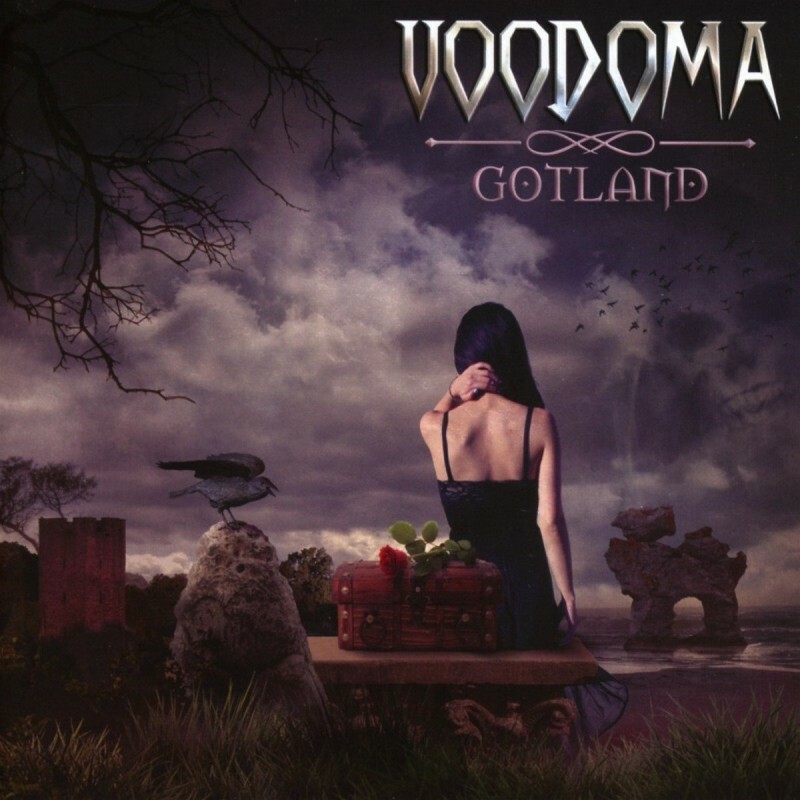 However, if they could consistently master the truly hook-laden chorus, Voodoma could be spectacular.